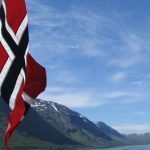 Norway is ratcheting up its protectionist crackdown on internationally licensed online gambling sites by targeting their advertising campaigns. 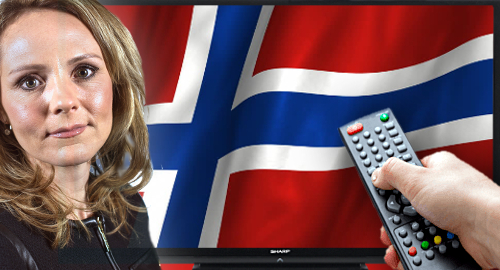 Linda Hofstad Helleland, Norway’s culture minister, recently announced plans to introduce legislation to restrict the ability of international gambling operators to beam marketing pitches into the country from satellite television channels based outside Norway. The plan is to introduce the changes in the spring and have them approved by summer. According to Helleland (pictured), Norway’s already restrictive advertising rules only “hit a part of the market” as operators have learned to “adapt” their lines of communication to circumvent the restrictions. 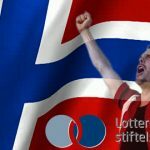 Norway Today quoted Pernille Huseby, acting secretary-general of Norwegian anti-addiction outfit ACTIS, saying international gambling operators were running an average of 62 commercials per hour via Norwegian-language channels including TV3, Viasat4, Max and Eurosport Norge, which are based in other European Union member states. 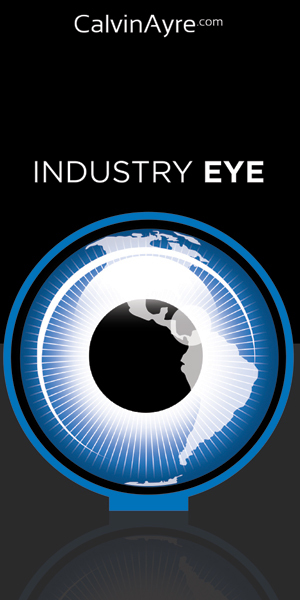 Helleland claimed to have conferred with European Union officials regarding how best to combat these unwanted advertising signals. 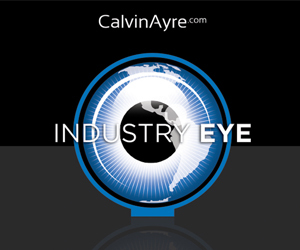 This protectionist impulse got a leg-up last week after the European Commission confirmed that it was dropping all online gambling infringement proceedings against EU member states. 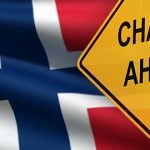 The Norwegian Media Authority claims international gambling operators spent NOK 866m (US $103.5m) marketing to Norwegian punters in the 12 months ending July 31, 2017, a rise of 17% over the prior year period. That dwarfs the estimated NOK 178m spent over the same span by Norsk Tipping and Norsk Rikstoto, Norway’s gambling monopolies. 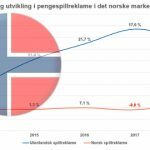 Norsk Tipping distributed NOK 165m to 44 different “socially beneficial and humanitarian organizations” this year, with the value of these funds improving 42% from 2016 due to “a larger profit” at the state-owned monopoly. 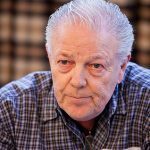 Obviously, the desire to protect one of the government’s primary cash cows is a major factor in the eagerness to prevent local punters from gambling with unauthorized gambling sites, as is the government’s targeting of payment processors helping to move funds between these sites and local punters.